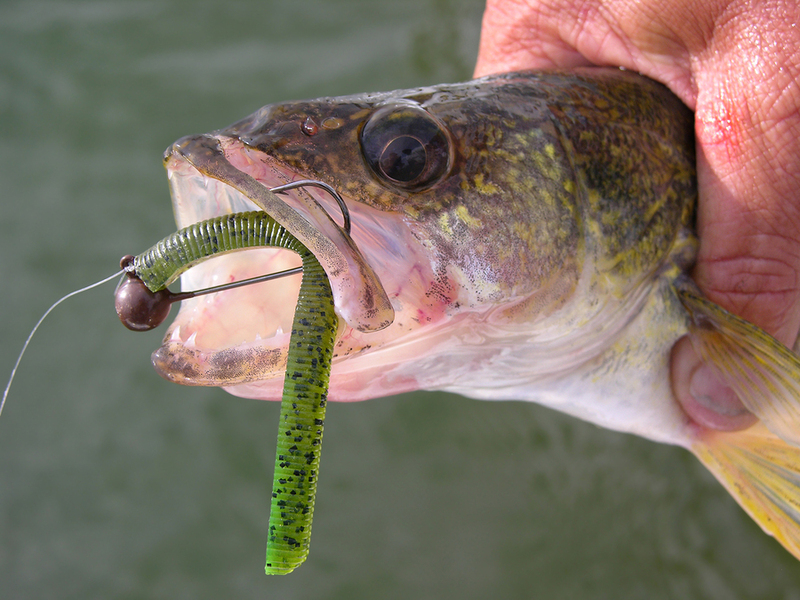 Many anglers look for a versatile fishing tackle lures that they can use in a multitude of situations. One of those versatile lures is a jig. Jigs come in a variety of weights and the skirt colors of jigs are almost limitless. Anglers will find natural colors to use in clear water as well as bright colors to use in stained water. There are different style jig heads as well. Football head jigs work well in areas that are mostly rock without a lot of wood. Flipping style or Arkie style jigs work well for almost every presentation. There are small finesse jigs and heavy flipping jigs meant to catch big fish in the heaviest of cover. One way to use a jig and, arguably, the most popular way, is to use either a flipping or pitching technique. This allows the anglers to present the jig in the exact spot were a fish might be holding. Look for cover near which a fish could sit and wait to ambush its prey. Logs, laydowns, large rocks, docks, swim platforms, and shore stations are great places to pitch jigs. 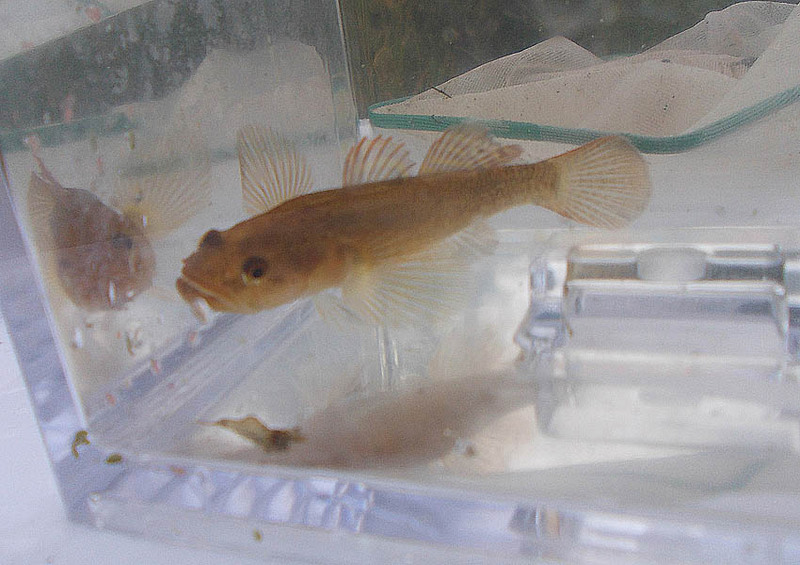 On sunny days, fish will often take refuge in shady areas and wait for food to pass by. For that reason, pitching and flipping into heavy grass mats with a jig will also produce results. Jigs are heavy enough to punch through the matted grass to the bottom, where the fish are waiting. Swimming a jig is a great technique for any number of areas. To swim a jig, an angler simply throws the jig out, lets it fall into the strike zone, and starts to retrieve it back, experimenting with the retrieve until they find the right cadence for which the fish are looking. This is more of a reaction bite, and a fish will likely be attracted to the bait due to the flash of the skirt and the water movement provided by the proper type of trailer, such as a small swim jig. Hopping and/or dragging a jig is somewhat of a mix between the other two techniques. By hopping the jig along the bottom after making a long cast, an angler can cover a good deal of water while still slowing down or stopping near and around cover where a fish may be sitting. Sometimes a fish will dart out and follow a jig some distance before taking it. This is another technique where an angler can experiment with the retrieve. Sometimes just dragging it along the bottom will produce strikes. Other times aggressively hopping the bait, with a more versatile presentation, is what is needed to get fish to take the jig. At other times, a mix of these two will bring the best results. Hopping and dragging success is definitely a product of experimentation in different situations. 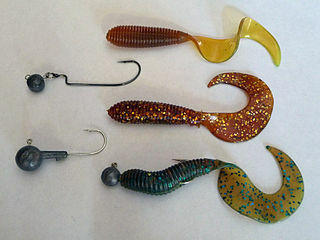 Overall, a jig is one of the most versatile fishing lures that an angler can add to their arsenal. 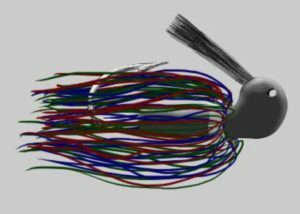 There are many sizes, types and colors of jigs available on the market today. Anglers are sure to find the jigs they need for all types of water and situations. Learning a variety of retrieves and techniques will help anglers to put more fish in the boat.